Before we go further there are companies out there that offers unreliable service and make low offers. Before contacting check their ABN, Address and call them. Make sure your dealing with a trusted cash for car removal service provider. When taking your car to a “car removal company” call them first before delivering sometime their buyer might be busy. Get more cash when delivering, some companies offer about $50 extra as you save them towing cost. We advise to get a quote with and without towing charges. Some people was surprised when they noticed you can “get cash for car in Newcastle” Most of them just gave it away for free. There is an old saying “your trash is someone else treasure” Your car’s component is used for parts and scrap, Companies that take away scrap cars makes money from your car so why give it away for free. 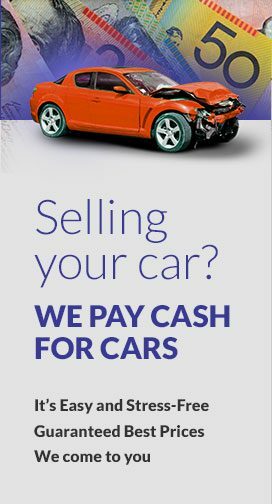 Just like Origin cash for cars purchased a scrap car yesterday from Maitland for $465, Although they offer up to $8999 for used, old, damaged, unwanted, scrap cars but it really depends on the make, model and condition.